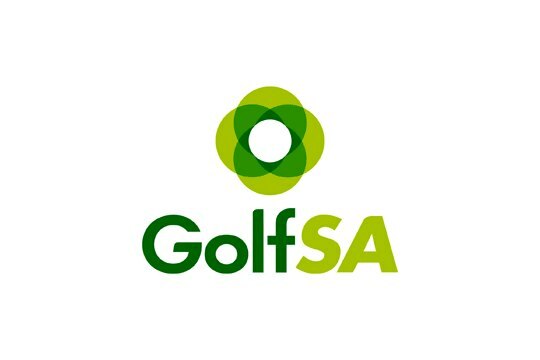 A record field of 74 players will contest the 2011 Golf SA Men’s Senior Amateur Championship at Victor Harbor Golf Club from Monday 19 to Wednesday 21 September. The 2011 Championship, a Golf Australia Senior Men’s ranking event, has attracted its strongest ever field with 8 of the top 10 ranked Senior Amateur golfers in Australia competing. There are 74 entrants in total, from 43 different clubs, and 43 players will be travelling from interstate to contest the event. Top contenders include current number one Australian ranked senior Stefan Albinski from Mona Vale Golf Club in NSW. Albinski was last year ranked the number one Australian Senior player at seasons end, after winning Senior Amateur titles in Tasmania, Northern Territory, Western Australia and Victoria. This season Albinski has claimed victories in Queensland and for the second year running, won the Australian Senior Amateur Championship. 2009 SA Senior Amateur Champion Denis Dale also returns to South Australia for this year’s event. Dale, from Asquith Golf Club in NSW, is a two time winner of the Australian Senior Championship and has twice finished the season as the number one Australian Amateur over the age of 55 years, in 05/06 and 06/07. The SA contingent will be headed up by Mt Gambier’s John Beaumont. Ranked number two last season, Beaumont will be looking to impress on home soil. The championship is played from Monday 19 to Wednesday 21 September 201 over 54 holes, with 18 holes stroke play being played each day. The event is open to male amateur golfers who are 55 years of age or over, within the handicap limit of 15.4.